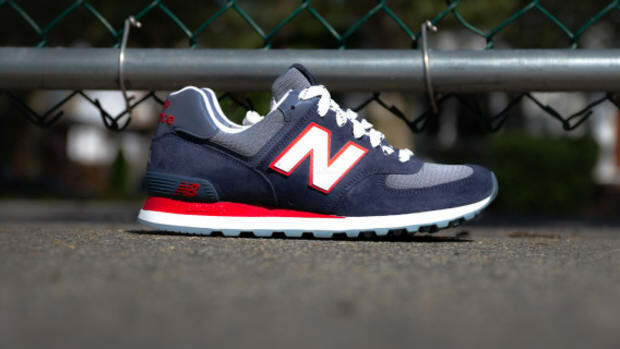 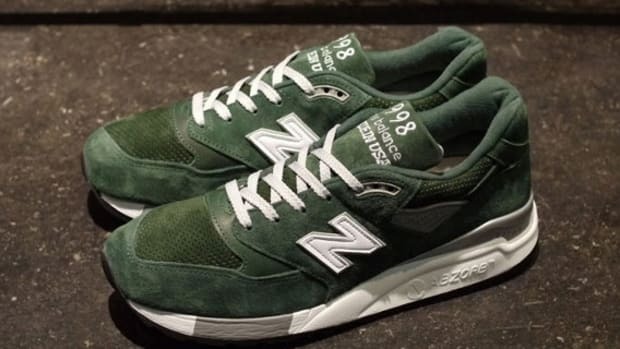 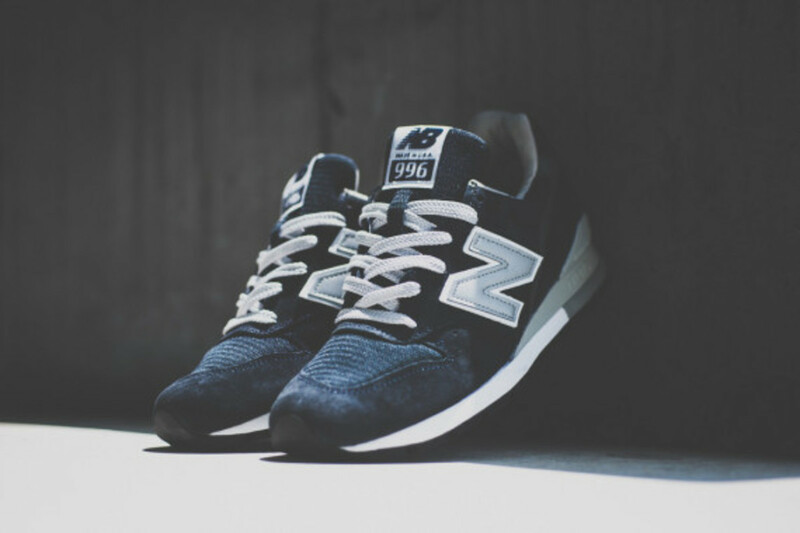 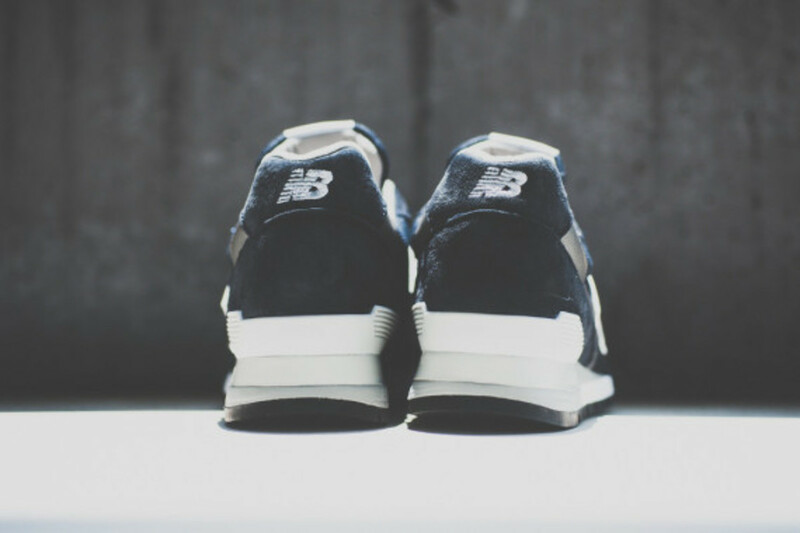 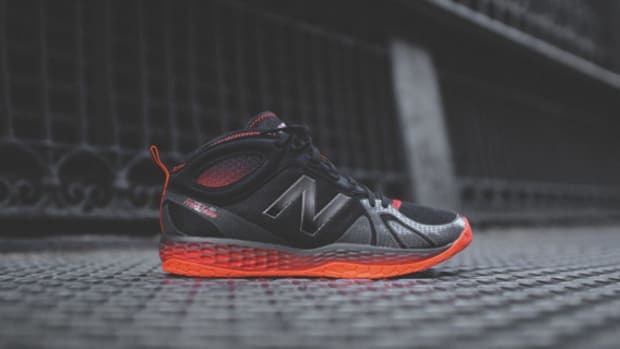 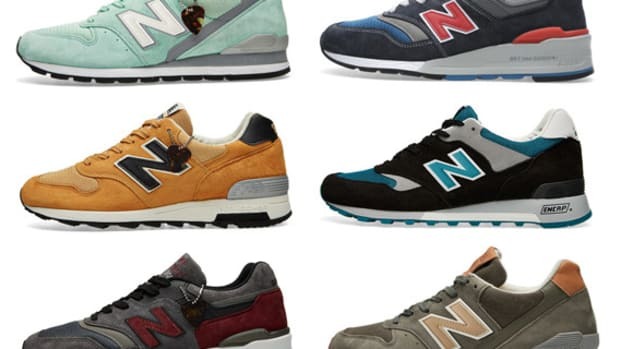 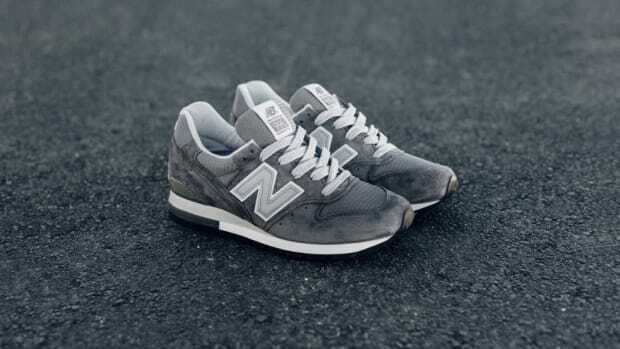 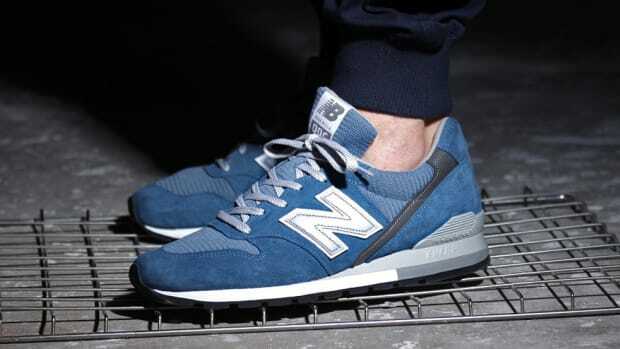 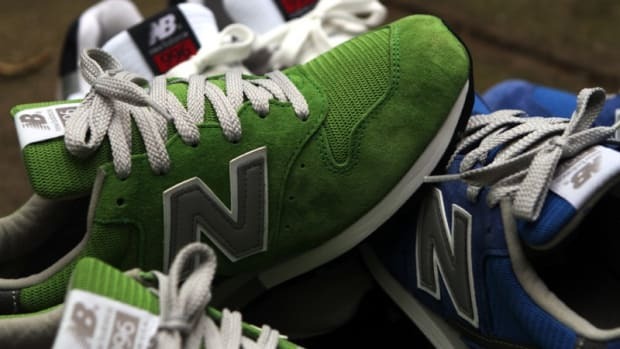 New Balance&apos;s made-in-the-U.S.A. Connoisseur Authors collection has been something of a treasure trove of the classic silhouettes that we NB fans covet the most, and in case you were concerned that the 996 wouldn&apos;t register an appearance, worry no more. 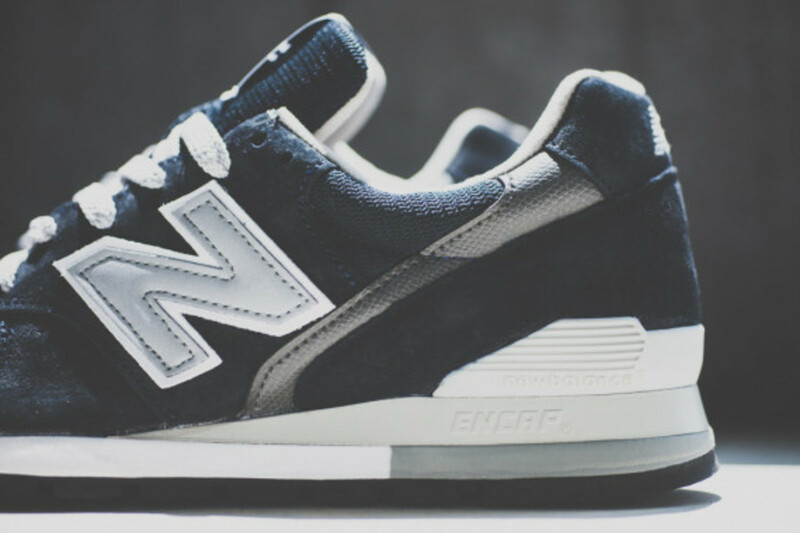 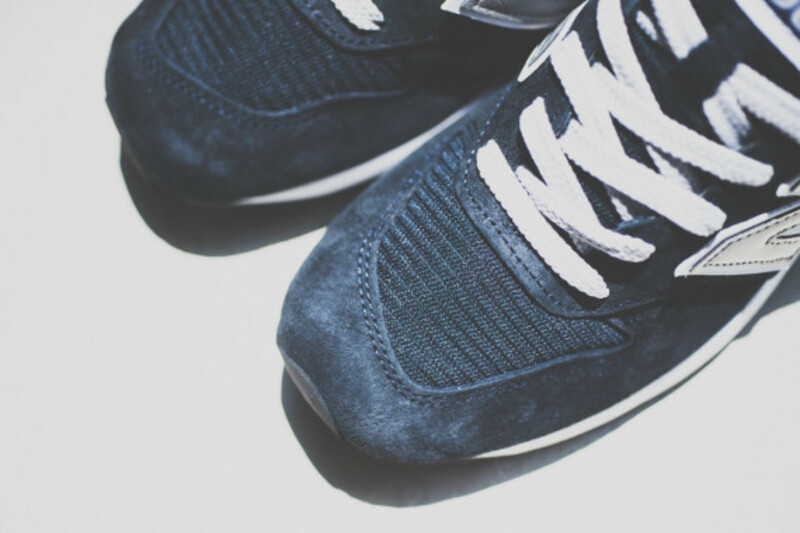 Even better, the model is done up in a traditional mesh and suede build executed in a tastefully subdued navy colorway with subtle premium details like a reflective silver "N" and a strip of reptilian textured leather at the midfoot. 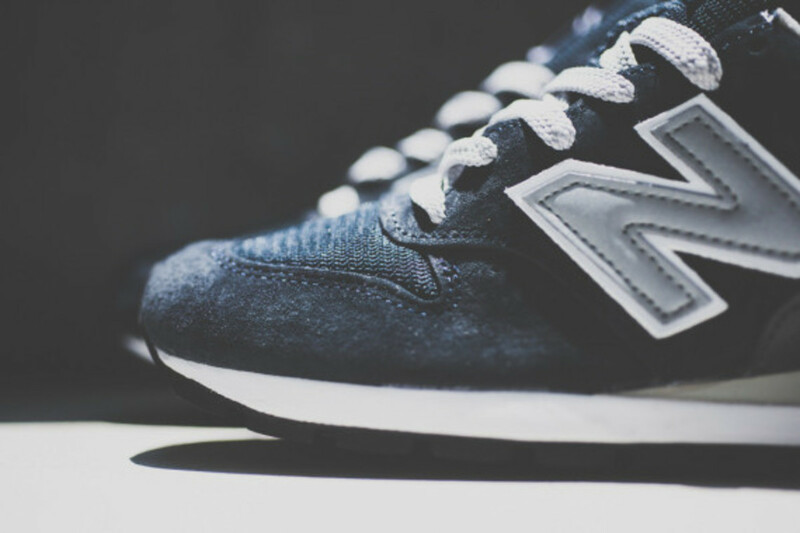 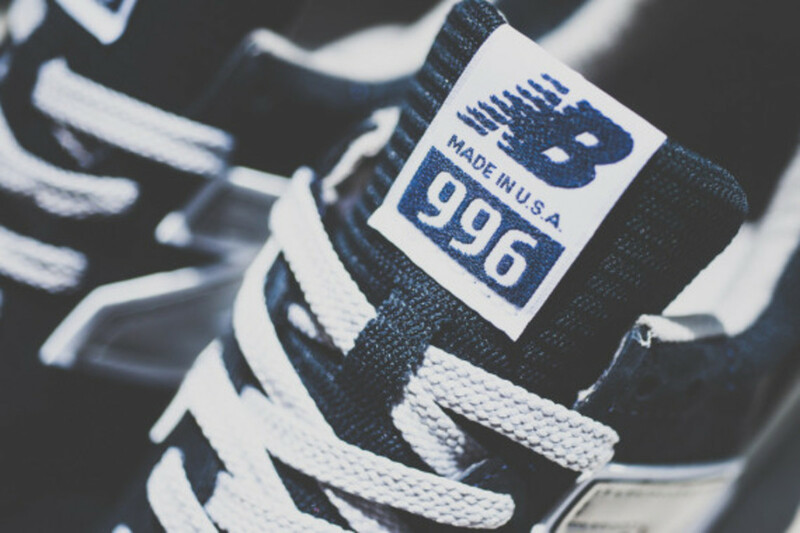 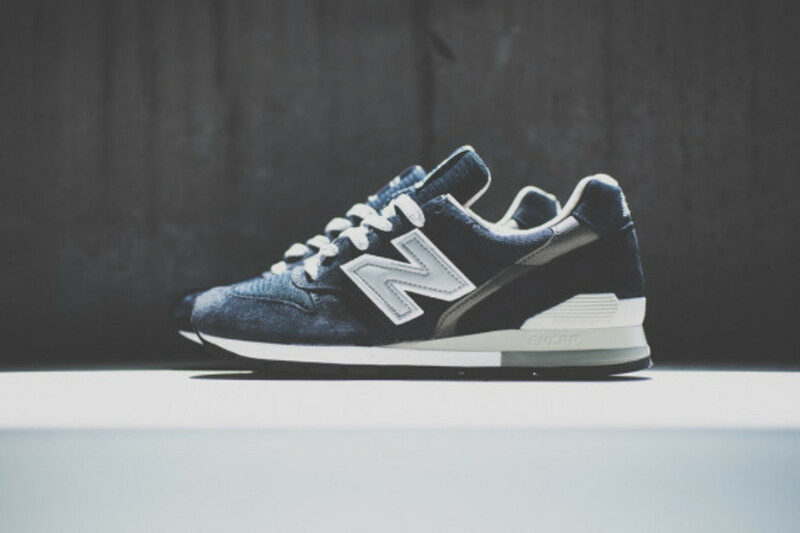 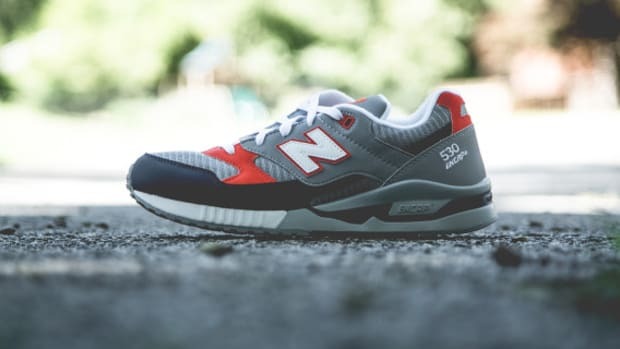 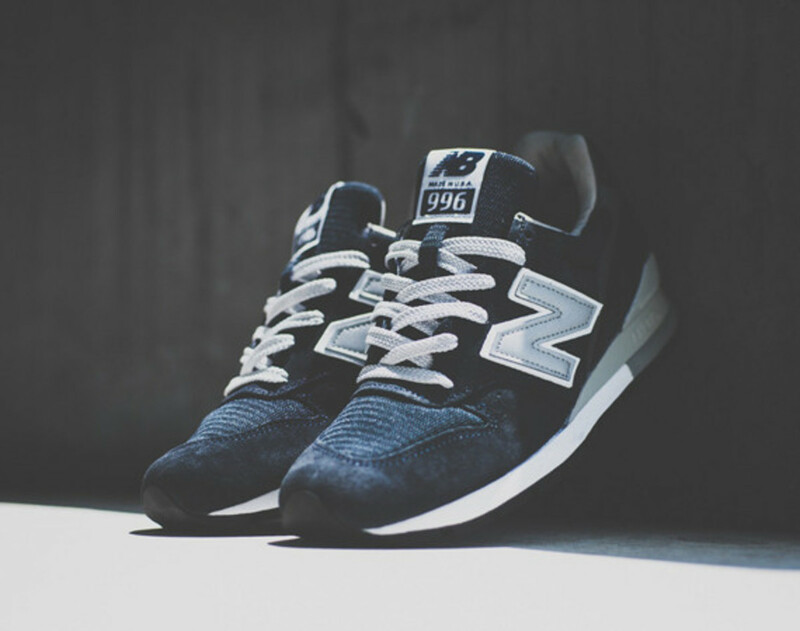 Look for the New Balance M996NAV to drop August 1st at Sneaker Politics.